Hello there and happy Sunday to all of you fine friends! Ginny here to share that it’s finally showing some signs of Spring here in mid Michigan! 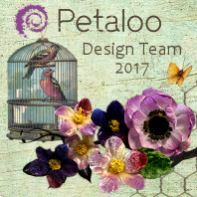 I’m so very excited to bask in the sunshine and open the windows and maybe even fall asleep to the sound of the Spring Peepers in the big pond. *****Update******** As of the time of posting this Spring has apparently been canceled and we’ve woken up to freezing rain and sleet : ( So much for writing posts in advance lol. 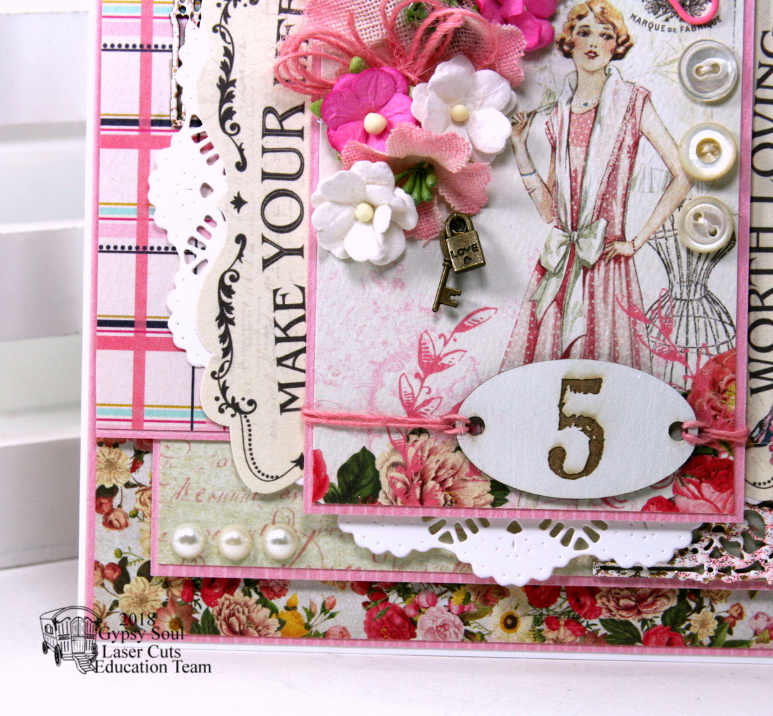 Isn’t this a sweet vintagy sewing inspired greeting card? 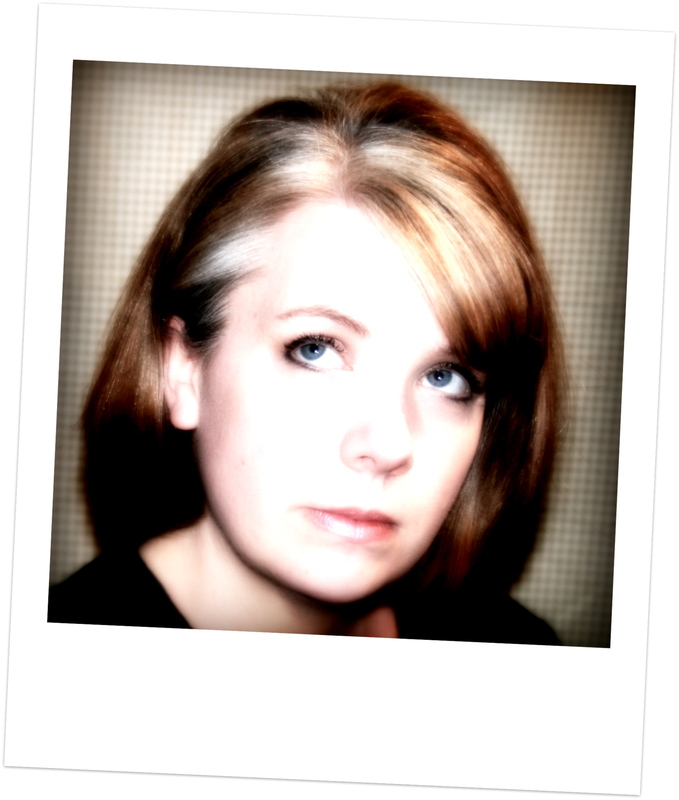 I’m using the chippies to create a faux frame look by tucking them into the layers. This Paper Collection is Dame from Authentique. It’s so vintagy!!!!! I love how the chippies anchor the focal arrangement and extends it to make it look bigger. To balance them I’m adding a small row of pearly accents. 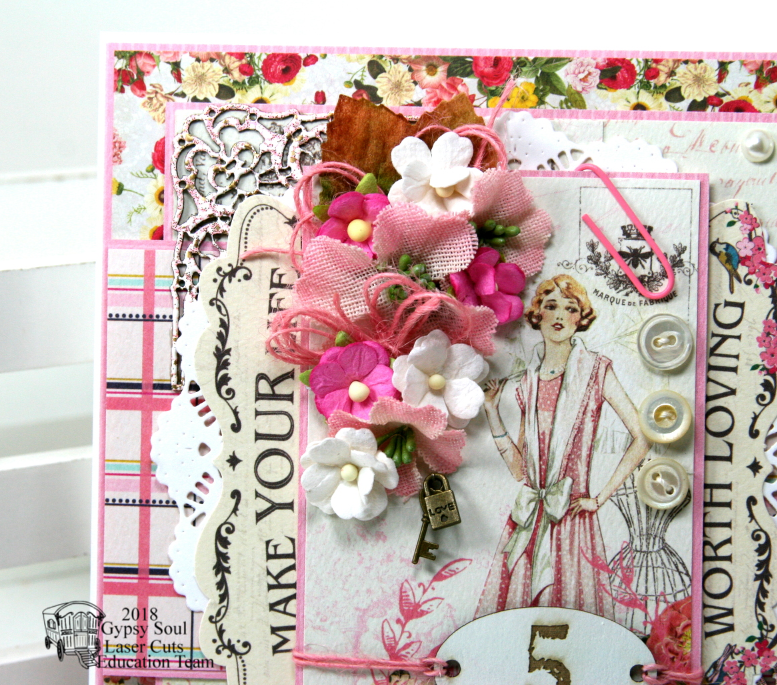 Loads of pretty flowers here chosen to coordinate with the vintage image. 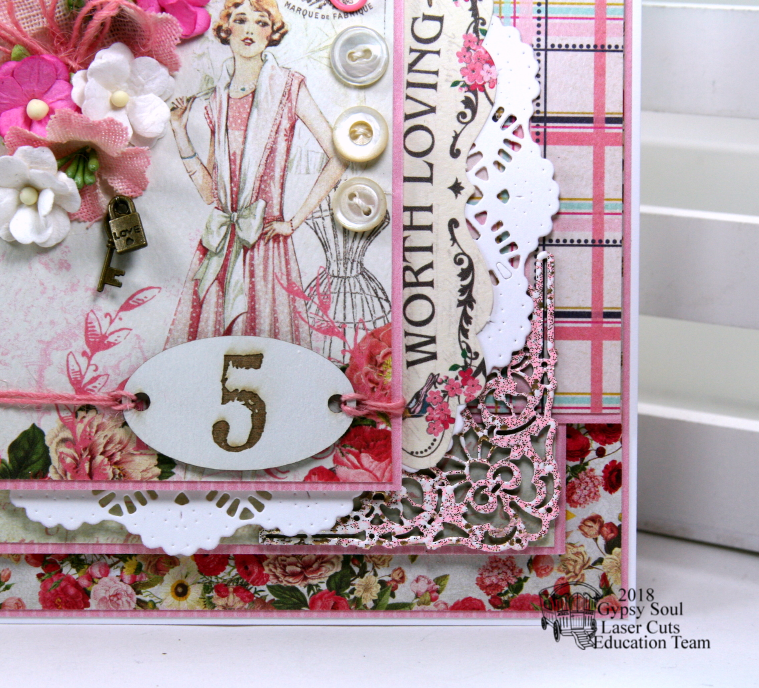 Vintage buttons just seem so right on this sewing inspired card. Fun number plate in white is a shabby chic inspired embellishment that’s added with twine. 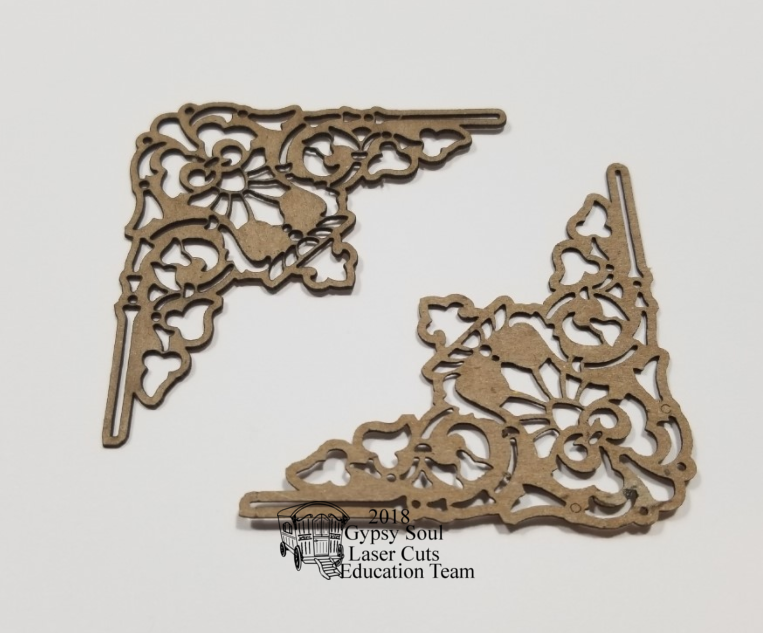 This Art Deco Corner Set is my newest obsession because sometimes you want the look of a frame…but you don’t want to worry about hiding parts of it behind embellishments. Just use these where they’ll show! I wiped them down with a cloth to prepare them for altering. 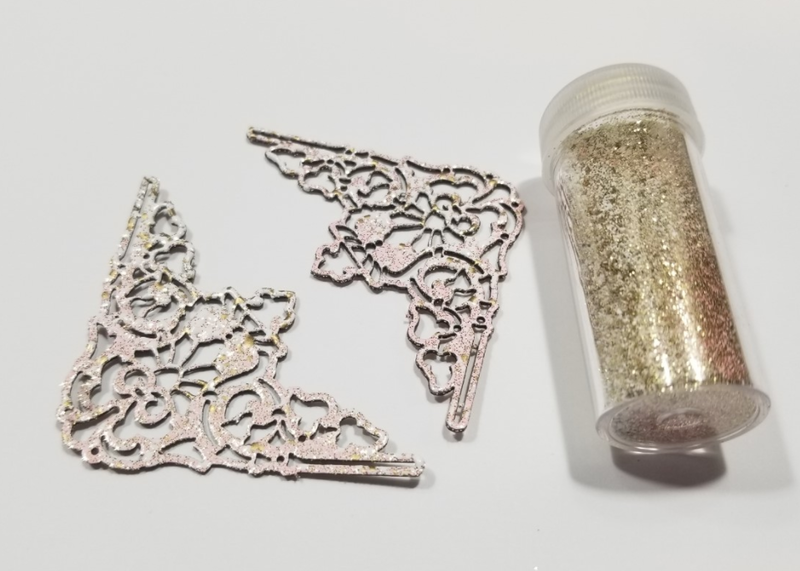 They are finished with heat set embossing powder that has a lovely white and pink and gold speckle. It’s so dreamy!!! 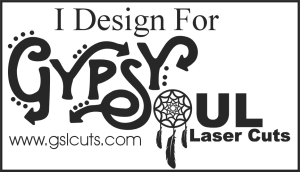 Gypsy Soul Laser Cuts Supplies~ Art Deco Corner Set, Number Plate. 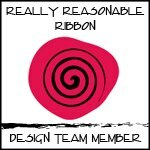 Really Reasonable Ribbon~Pink Burlap String, Sweetheart Blossoms White and Pink Mix. I love this card. It feels like spring but it’s still winter here as well Ginny. 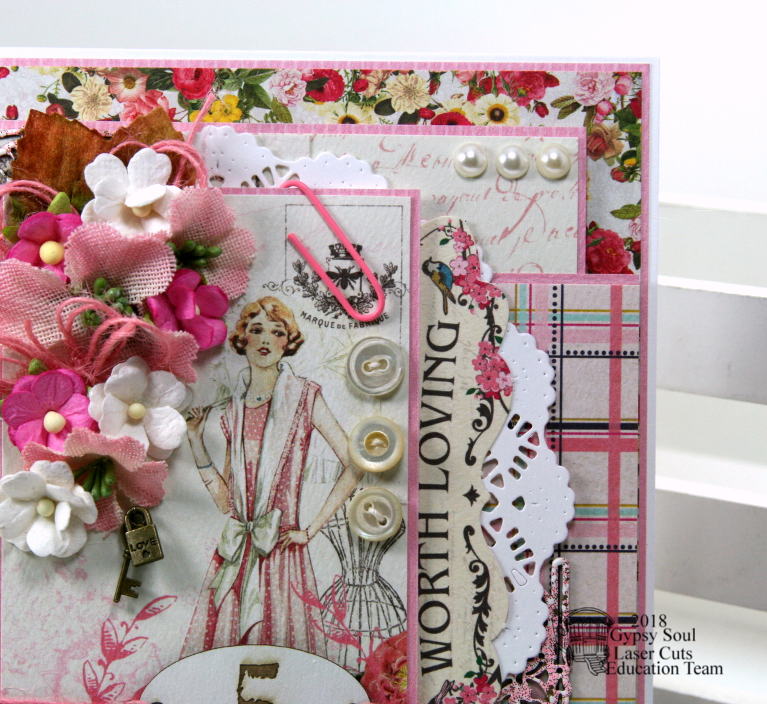 Lovely card…beautiful colors and delightful layering. 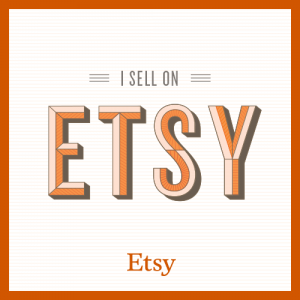 I have finally purchased a couple of doily dies!! Thanks so much for inspiring me to add paper doilies to my layers. Such a pretty element just can’t be ignored! Lovely little floral spray is just right for this card. Nice!